Exporter of a wide range of products which include lighting console, splitter control panel, pdcp and mcbp control panel and rcp control panel. Our customers can avail from us an excellent quality range of Lighting Console. This lighting console is manufactured with superior grade material and leading technology. 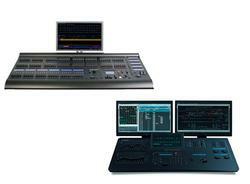 Offered lighting console is available in several specifications to fulfill the diverse needs of clients. 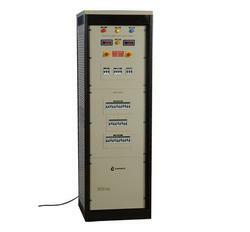 Power supply: AC220v, 50HZ < 4W. 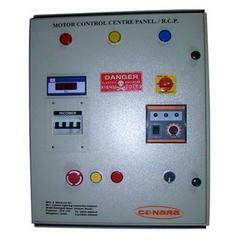 We are an acclaimed name engaged in offering our precious clients a superior quality range of Control Panel RCP. The offered control panel is designed by our professionals as per the set quality norms by utilizing the finest quality material and advanced technology.